The federal government announced it is investing $275,000 in Nova Wood Products Limited, so that the company can renovate its facility and install new equipment to modernize its operations. 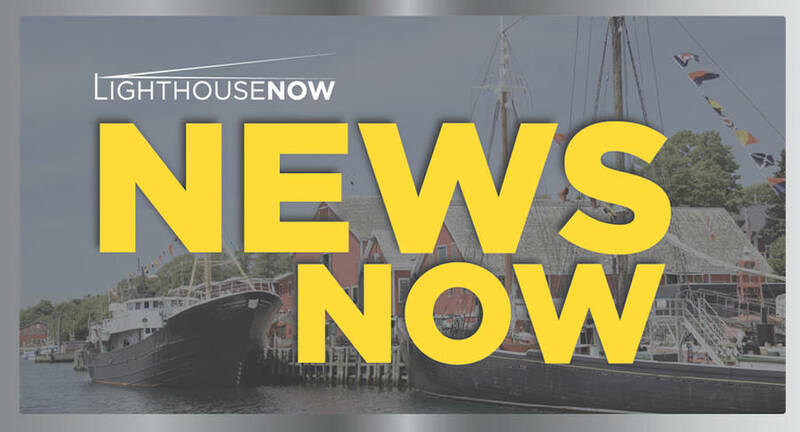 The Lunenburg-based company will enlarge its lacquer finishing area and purchase automated equipment to assist with the sanding, and spray finishing of wood products. This will enable the company to bid on larger projects that require a higher quality finish and faster delivery times while maintaining its current client base and expanding to international markets. The new processing equipment and renovated space will help maintain 30 full-time positions. Several employees will be trained to operate the new equipment. The funding is coming from the Atlantic Canada Opportunities Agency (ACOA). ACOA is providing this repayable assistance through the Business Development Program, which supports strategic investments that will accelerate the growth of business and industries, such as those in the manufacturing sector. "The newly installed equipment has already had a positive impact on quality, productivity and capacity. It has immediately produced the positive results we anticipated," Scott McVittie, Vice-President and General Manger, Nova Wood Products Limited, said in a news release. Nova Wood Products Limited has been manufacturing and installing mill work and casework for the construction industry since 1992. The company competes mainly in Atlantic Canada and the New England States, but has also shipped product into the Caribbean. Nova Wood Products' projects include schools, hospitals, hotels, senior citizens residences, stores and offices.